The popular Christmas carol, The 12 Days of Christmas, has obscure and uncertain origins. There are several variations of the song following its first known publication in 1780. 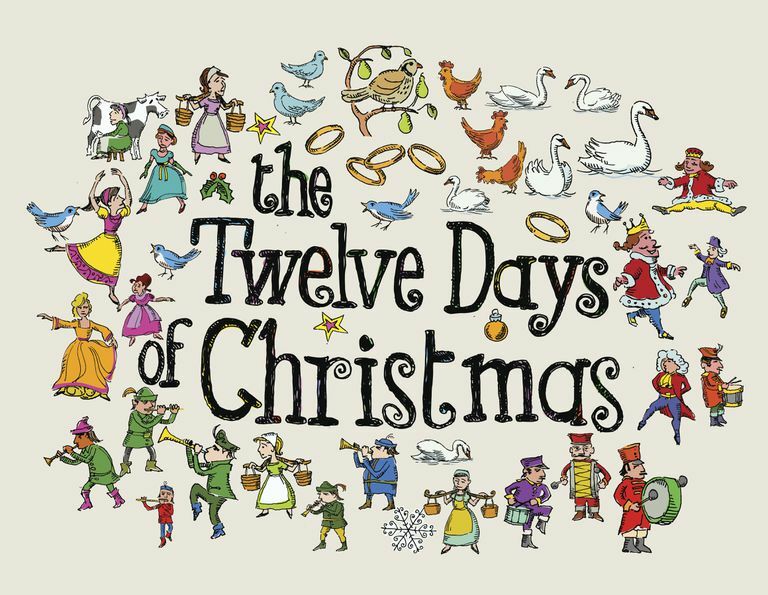 Originally published not as a song, but as a children's counting rhyme in England, musical variations of The 12 Days of Christmas didn't appear until the early 1900's. In the late 20th century, assertions began circulating that the Christmas carol was actually an underground catechism song that developed for Catholics during a time when practicing Catholicism was illegal in Britain. There is no historical evidence to back up this claim. Whatever the history of the song, The 12 Days of Christmas is a fun, well-known carol to sing during the holiday season. Use the following free printables to create your own 12 Days of Christmas coloring book. Download and print the cover page along with each of the following lyric pages. 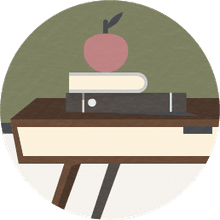 After printing the pages, assemble them in the correct order with the cover page on top and bind them to create the coloring book. Once you've completed your 12 Days of Christmas coloring book, print the lyrics and sing together. Download the 12 Days of Christmas lyrics page. Download the 12 Days of Christmas alternate lyrics page. Do You Know These Versions of "The 12 Days of Christmas"?